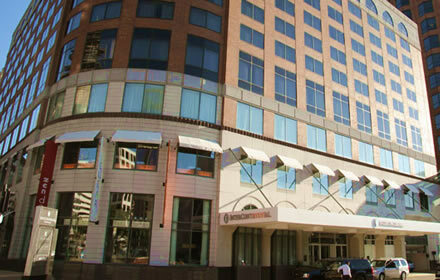 This year's conference will be held at the InterContinental Milwaukee in Milwaukee, Wisconsin. 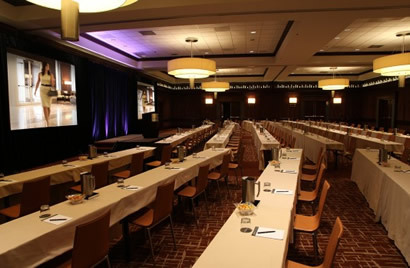 NAEM has secured discounted rates at the InterContinental Milwaukee. Book your travel early to take advantage of early bird savings. 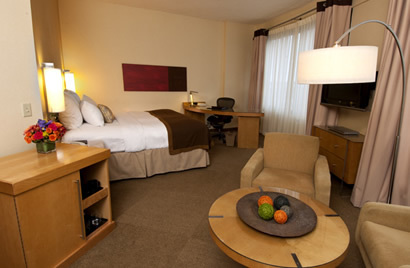 NAEM has secured a discounted room rate. Milwaukee is the largest city in the State of Wisconsin and it is the county seat of Milwaukee County, located on the southwestern shore of Lake Michigan. It is the main cultural and economic center of the Milwaukee-Racine-Waukesha Metropolitan Area. 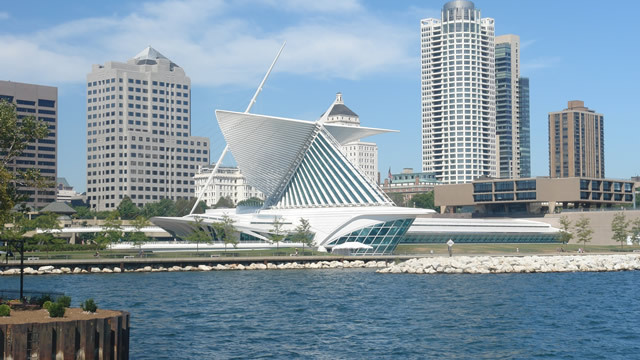 Known for its brewing traditions, major new additions to the city include the Milwaukee Riverwalk, the Wisconsin Center, Miller Park, an internationally renowned addition to the Milwaukee Art Museum, Milwaukee Repertory Theater, and Pier Wisconsin, as well as major renovations to the UW-Milwaukee Panther Arena. The City of Milwaukee has a thriving sustainability program. The Environmental Collaboration Office (ECO), formerly known as the Office of Environmental Sustainability, strives to make Milwaukee a world class eco-city by developing practical solutions that improve people’s lives and the economy while working to protect and restore the natural eco-systems that are integral to our long-term prosperity. Learn more about the City of Milwaukee's Sustainability program. 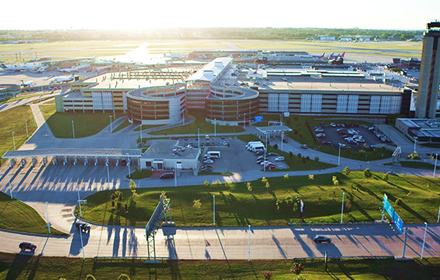 The closest airport to the InterContinental Milwaukee in Milwaukee, Wisconsin is the General Mitchell International Airport (MKE). The airport is about 10 miles (15 minutes) away from the conference location via a taxi or Uber.